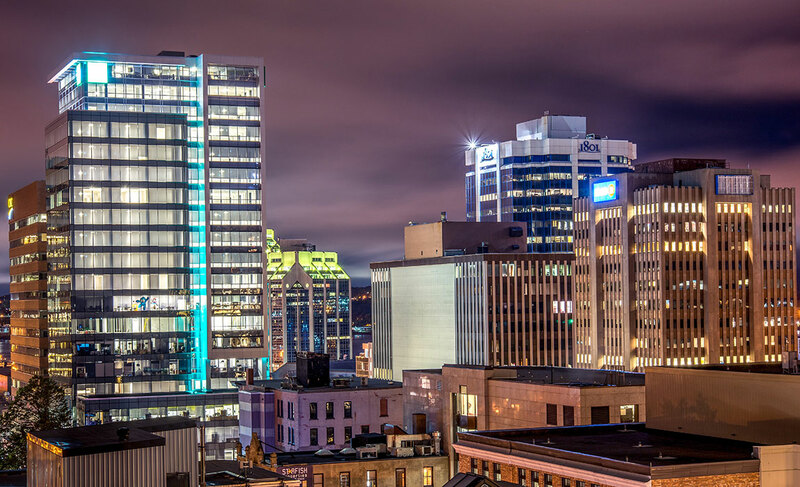 Business Climate | Nova Scotia Business Inc.
With a strategic location, competitive cost base, and available and talented workforce, Nova Scotia has an ever-expanding variety of innovative companies doing business across the province and across the globe. "We know what makes the difference here is we work together in a partnership. We work with government, we work with schools, and we work with NSBI. NSBI is focused on building partnerships and they are committed to working with industry and to make a difference for us. So that’s what allowed us to grow. That’s what will continue to allow us to grow and evolve, and really the key is partnerships." 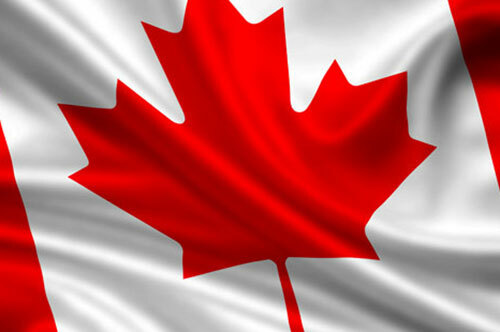 "Nova Scotia Immigration has made it possible for us to bring in talent quickly and efficiently. That’s been a game-changer for us." "We are into second- and even third-generation employees. They're even more loyal because of their parents', and in some cases grandparents', experience with the company. They are proud to work for this company. That's the foundation for our success here. 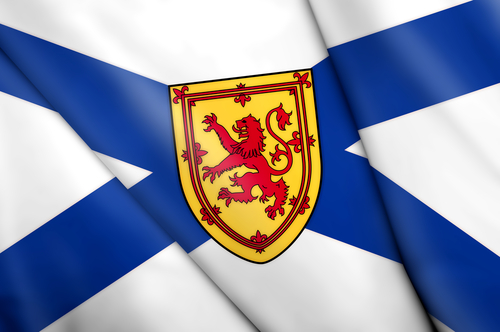 Any company that's looking to expand in North America should seriously consider Nova Scotia." "Web.com continues to have great results doing business in Nova Scotia. We have terrific people in Yarmouth and Halifax, their talent, work ethic and passion are hard to match. So for Web.com, expanding in Nova Scotia made perfect sense." "Nova Scotia is forward-thinking, resilient and resourceful. You will always see us as a major participant in this community. 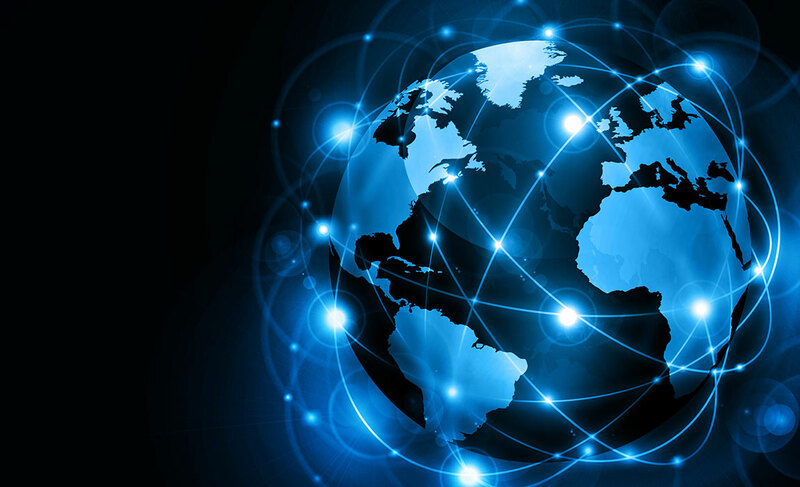 Nova Scotia is the perfect location to serve a global marketplace." "The grape-growing and winemaking industry are driving renewed economic activity in rural Nova Scotia, and have attracted young Nova Scotians into agricultural production. Indirect effects include increased wine tourism in the province, with economic benefits to local communities." "Nova Scotia has a wealth of talent and expertise to offer the business community, and I believe our people can compete with the rest of the world."